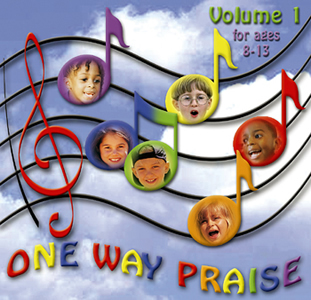 There are twelve songs with children voices and upbeat music or prayerful melodies. We know you'll enjoy using this CD in your children's service or even for puppets to present. We have included the soundtracks for each song if you want to use them for children's choir songs. The songs are grouped into three sets which suggest a theme for the songs in that group. Therefore each group could serve as the praise music for any children's service if you choose to use it that way. Each song can be used individually as well.